If going to the dentist makes you feel anxious or nervous… you are not alone. Over thirty million Americans suffer from some level of anxiety when visiting the dentist. At the office of Dr. Effie Sofos, DMD in Emerson NJ, we offer conscious sedation dentistry as a means for our more nervous patients to receive dental care they need… when they need it. Our ultimate goal is to be sure each of our patients receive the dental care they require or want, and experience a comfortable and relaxed visit. 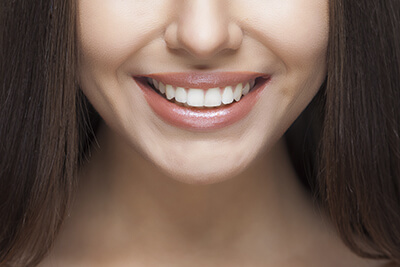 Many patients who would otherwise be too nervous or anxious to receive care can still benefit from proper oral health through the use of conscious sedation dentistry methods. One of the most commonly used conscious sedation techniques for dental practices worldwide, nitrous oxide is a safe and reliable method. You will inhale the gas through a mask that fits over your nose, leaving your mouth free for dental work and examinations. Some patients have described the experience as a comforting and tranquil. The effects wear off approximately 15 minutes after administration is stopped. Nitrous oxide is a form of conscious sedation that is generally used for those who experience mild to moderate anxiety. Speak with Dr. Sofos to learn of additional options if you feel that you typically experience higher levels of dental anxiety. Want to know more about our dental services in Emerson NJ? Call today to learn about the general dentistry, cosmetic dentistry, and restorative dentistry services that conscious sedation dentistry makes possible.